← Cruising with a Cornucopia of Comestibles! Quick quiz: what do these 126 countries have in common? 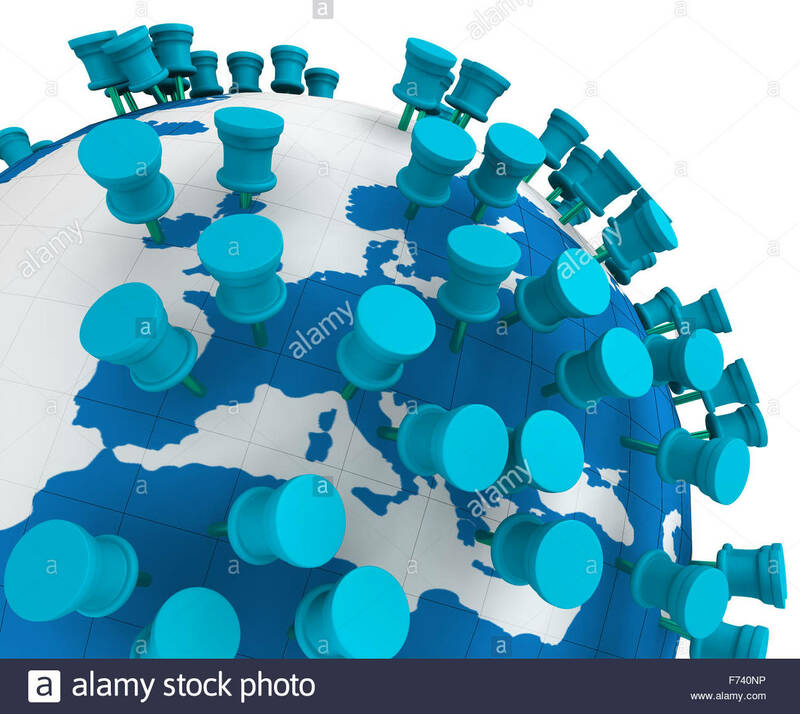 Albania, Algeria, Angola, Argentina, Australia, Austria, Azerbaijan, Bangladesh, Barbados, Belarus, Belgium, Bermuda, Bolivia, Bosnia & Herzegovina, Botswana, Brazil, Brunei, Bulgaria, Canada, Cayman Islands, Chile, China, Colombia, Cook Islands, Costa Rica, Côte d’Ivoire, Croatia, Curaçao, Cyprus, Czech Republic, Denmark, Dominican Republic, Ecuador, Egypt, El Salvador, Estonia, European Union, Finland, France, Georgia, Germany, Ghana, Greece, Guam, Guatemala, Haiti, Honduras, Hong Kong SAR China, Hungary, Iceland, India, Indonesia, Iraq, Ireland, Israel, Italy, Jamaica, Japan, Jordan, Kenya, Kuwait, Laos, Latvia…. 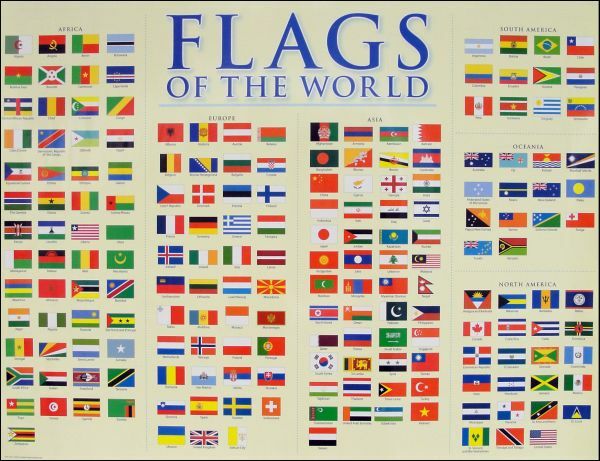 …..Lebanon, Libya, Lithuania, Luxembourg, Macau SAR China, Macedonia, Malawi, Malaysia, Maldives, Malta, Marshall Islands, Mauritius, Mexico, Monaco, Mongolia, Morocco, Myanmar, Nepal, Netherlands, New Caledonia, New Zealand, Nigeria, Norway, Pakistan, Panama, Peru, Philippines, Poland, Portugal, Puerto Rico, Qatar, Réunion, Romania, Russia, Samoa, Saudi Arabia, Serbia, Singapore, Saint Maarten, Slovakia, Slovenia, South Africa, South Korea, Spain, Sri Lanka, St. Kitts & Nevis, St. Lucia, St. Vincent & Grenadines, Sweden, Switzerland, Taiwan, Tanzania, Thailand, Trinidad & Tobago, Tunisia, Turkey, Ukraine, United Arab Emirates, United Kingdom, United States, Uruguay, Venezuela, Vietnam. Give up? Amazingly enough, WordPress statistics indicate that in the nearly 4 years since I started my blog, viewers have visited my blog from all 126 of these countries. I have cookbooks from many of these locations in my collection, and I wonder what the readers were searching for when they read my posts….a mention of their homeland, their cuisine, perhaps some familiar photos I have taken over the years from a few of these places, which I have visited? 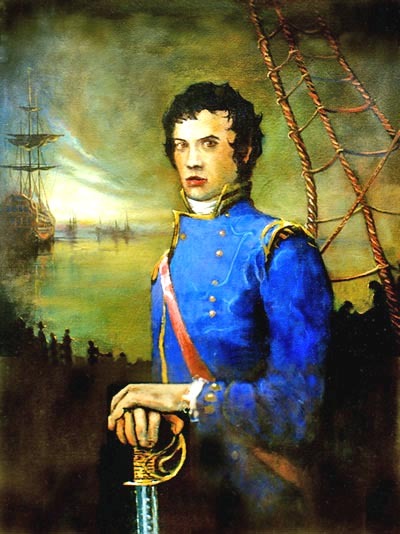 Now, if only someone from the Pitcairn Islands would have a look. 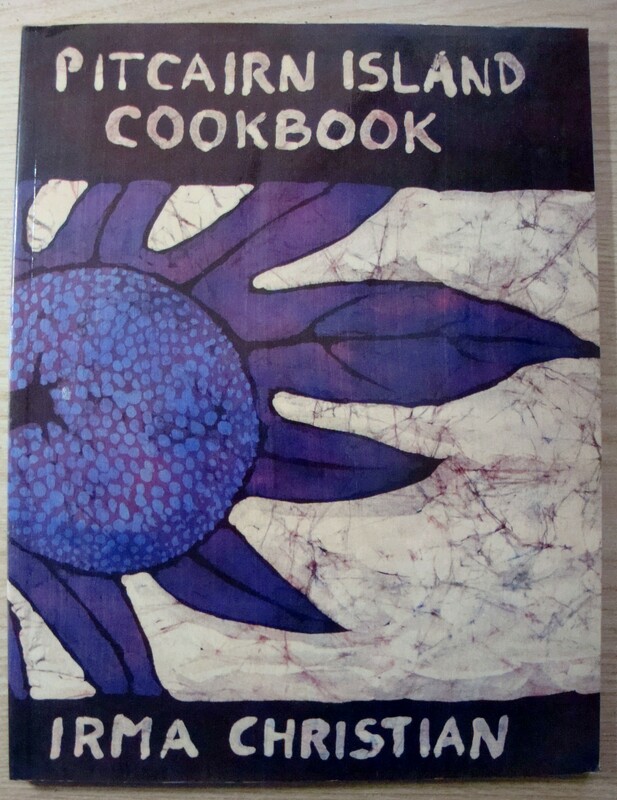 I have a copy of the only cookbook ever published there, by Irma Doreen (Warren) Christian, a descendant of Fletcher Christian of “Mutiny on the Bounty” fame. 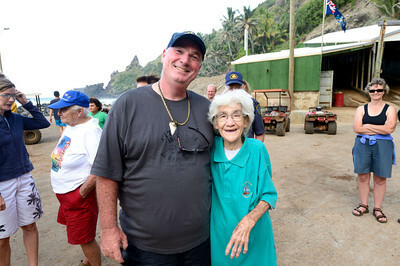 Irma died on Pitcairn Island, in 2016 at the age of 89. 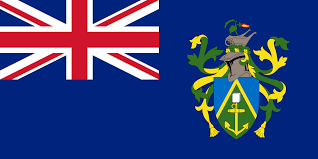 Perhaps internet access is a bit tricky on Pitcairn Islands. After all, it really is out there! But, it just goes to show that cookbooks and conversations about food are truly a global phenomenon! This entry was posted in Collecting, Collections, Cookbooks, Cooking, Cooking and Social History, Food Trends, Guinness World Records, Uncategorized, Vintage Cookbooks and tagged cookbooks, Cooking, Fletcher Christian, food history, Guinness World Record, Irma Christian, Mutiny on the Bounty, Pitcairn Islands, social history, Sue Jimenez, Vintage Cookbooks. Bookmark the permalink. 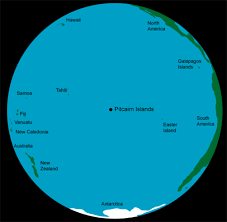 2 Responses to From Albania to Vietnam, but where are you, Pitcairn Islands? I was actually (pleasantly) surprised, when I saw the stats. Although a lot of views were a once-time-only, I was impressed by the interest! Keep on reading!